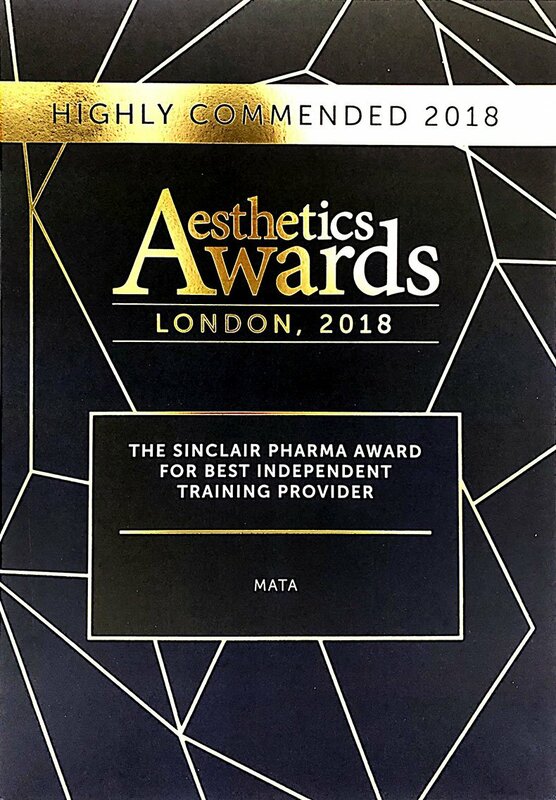 MATA are pleased to offer theory and practical laser and light based training across a range of laser and light applications including skin resurfacing with ablative lasers. 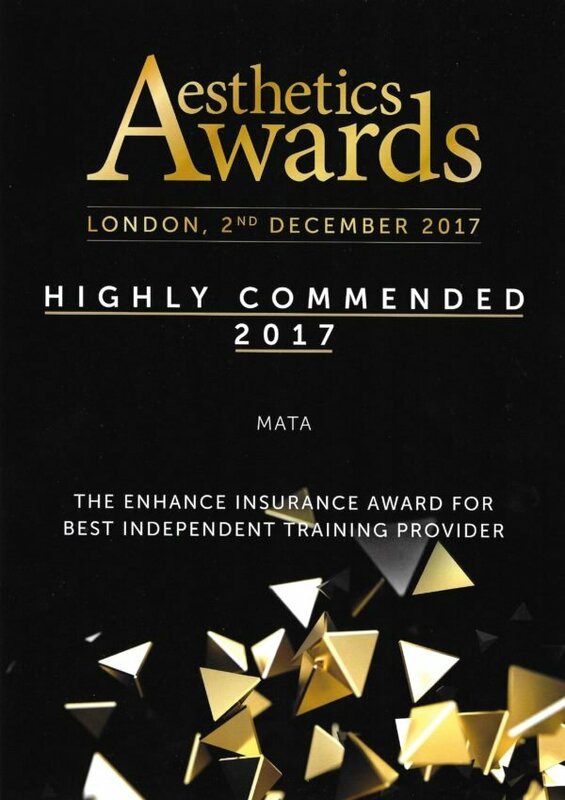 The MATA Courses Skin Resurfacing with Ablative Lasers courses are for health care professionals such as plastic surgeons doctors, dentists and nurses who would like to expand their list of services to their clients. Our courses will develop and extend your clinical knowledge and skills to ensure your practice meets the standards of treatment and care expected of all laser and light based practitioners in line with the Health Education England training and qualification framework.